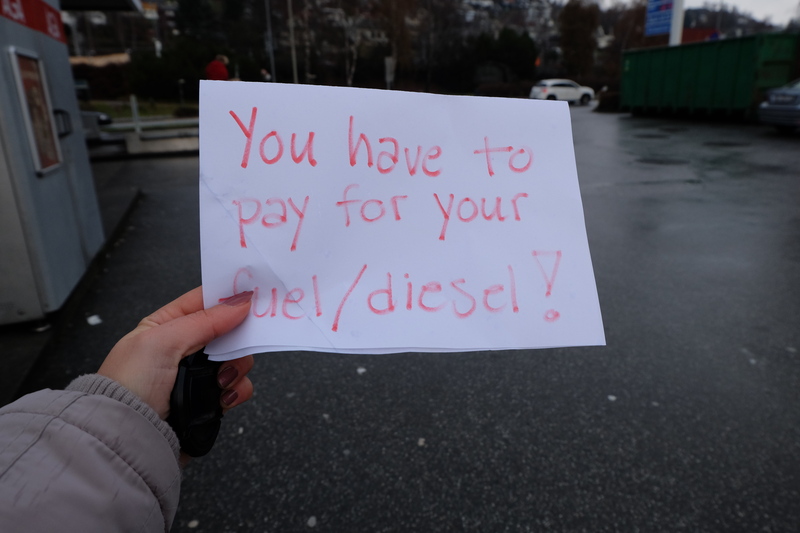 Have you ever walked away from a petrol station without paying? Me neither! Or have I? Maybe in Voss?